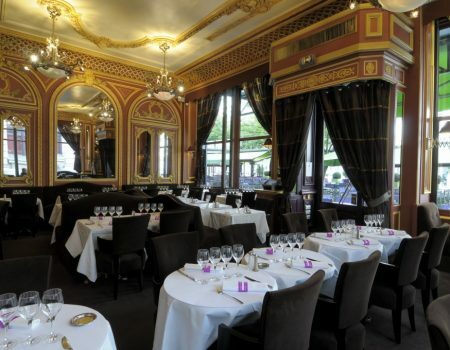 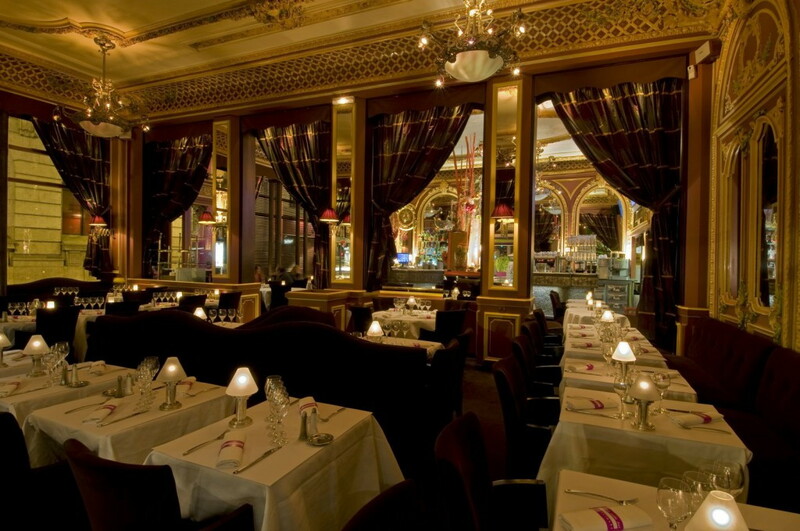 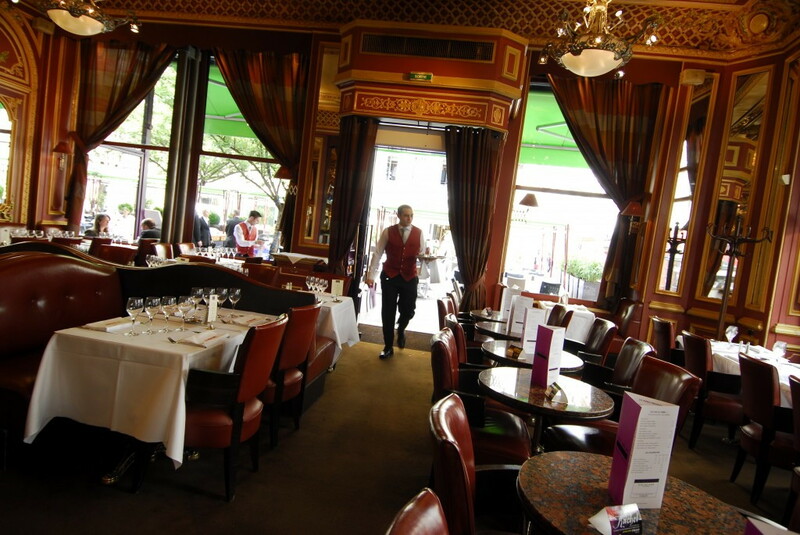 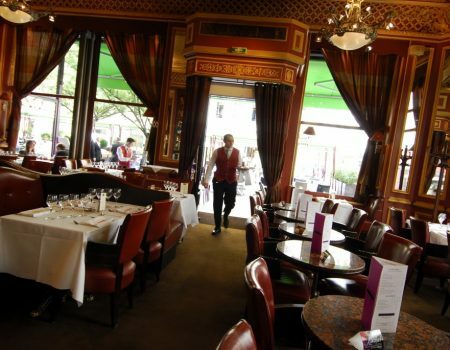 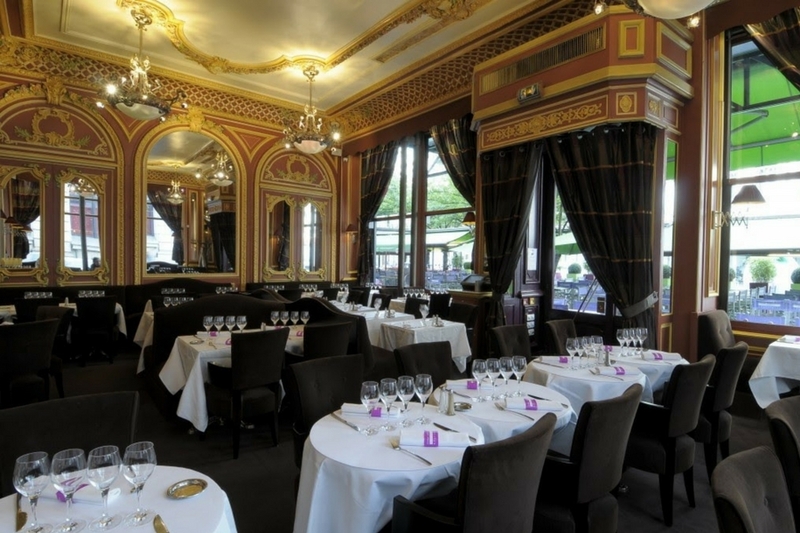 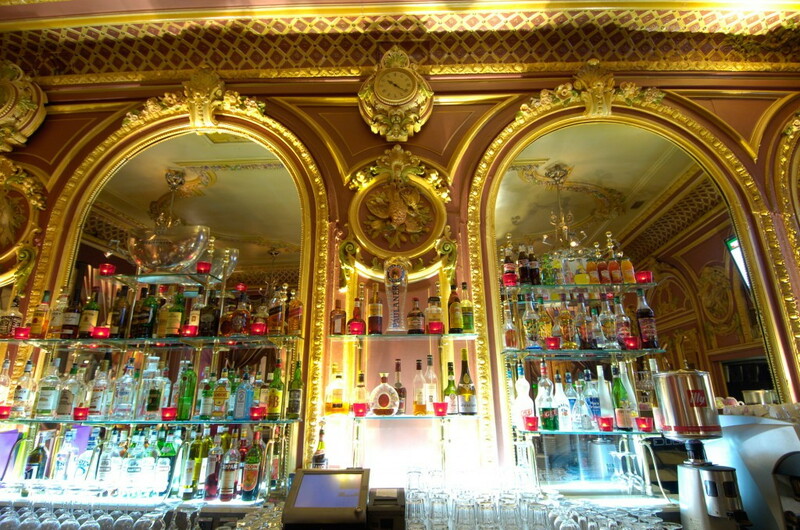 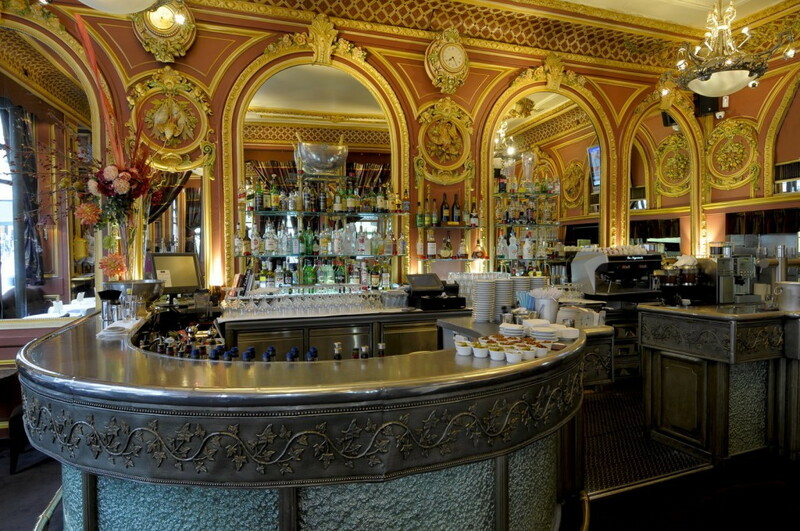 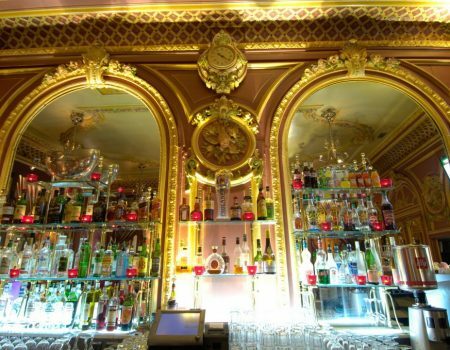 Created in 1864, the « Grand Café des Négociants » settles in Lyon’s History. 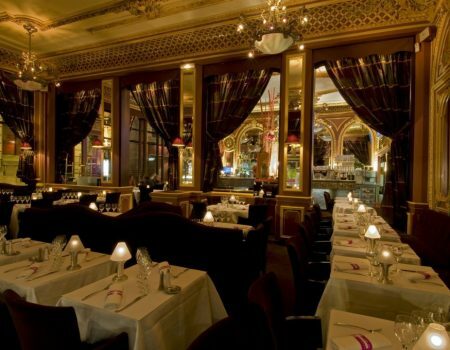 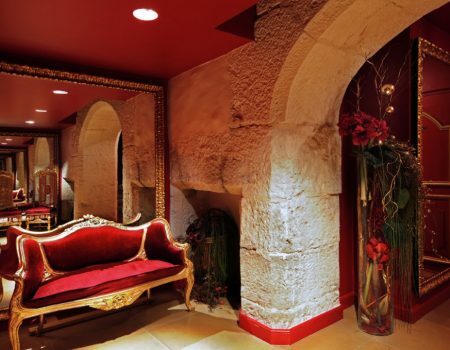 It keeps throughout time its Second Empire decor characterized by its moulded and painted ceilings, its splendid opulent curtains and its numerous mirrors, all in burgundy and mahogany monochrome that give it a warm ambiance. 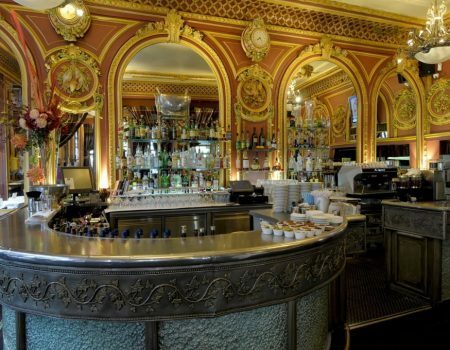 Located on the Peninsula (classified at World Heritage by Unesco), between place Bellecour and the Town Hall, steps from the Palais de la Bourse, the Célestins theater and the Opera, in the heart of the golden square where are located luxury boutiques, the Grand Café des Négociants welcomes you daily throughout the year. 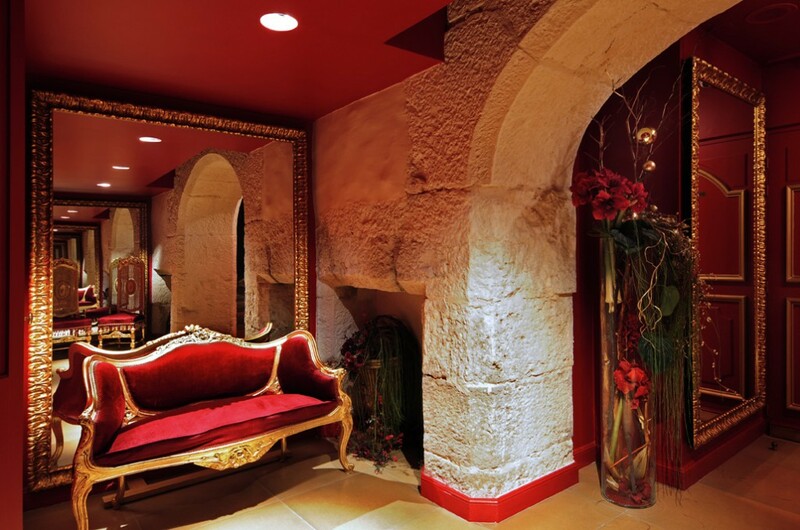 For your business meetings, discover our Business Center, well situated in central Lyon.